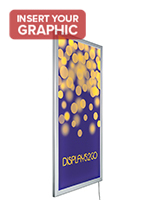 These 36x72 LED lightboxes have a convenient snap frame design that makes it easy to install and change prints. 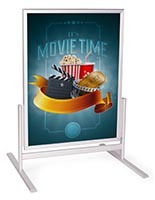 The indoor signs are made from durable aluminum with a protective acrylic lens that prevents damage from moisture and dust. 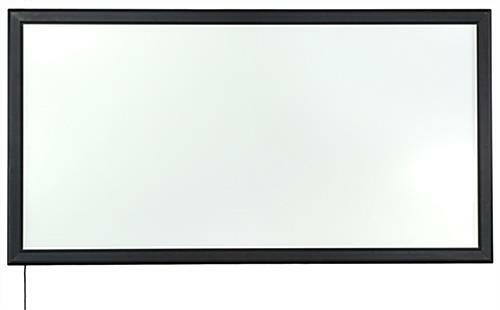 In addition, the LED lightboxes come with hardware for either portrait or landscape wall mounting. 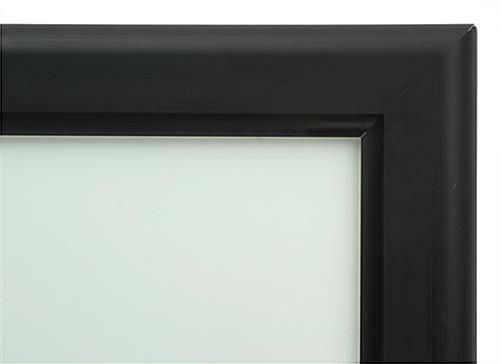 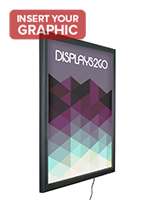 This type of snap frame is an ideal choice for lobbies, stores, malls and studios with their bright design. 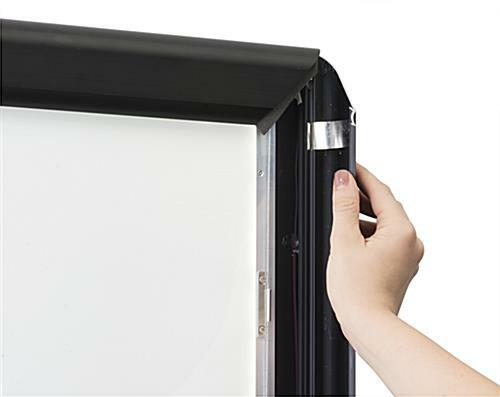 The indoor lightboxes use energy efficient lighting with bulbs that last 50,000 hours. 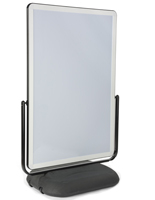 The displays with an acrylic lens are shipped fully assembled.